Early this evening, a large Earthquake, 6.5, hit Wellington, our Capital city, at about 5:10pm. There's damage, of course, including to our parliament buildings, and power is out in places, but no deaths or injuries have been reported as yet. It's been brewing for a few days, actually, with small tremors increasing in intensity. About 2 and a half years ago, the city of Christchurch copped a really bad one...185 people were killed, and the central city was made completely uninhabitable. Much of what didn't collapse in the earthquake had to be demolished. As far as I can make out -I don't live in that part of the country, nor near Wellington, thankfully- much of central Christchurch is still in the process of being cleared and rebuilt. 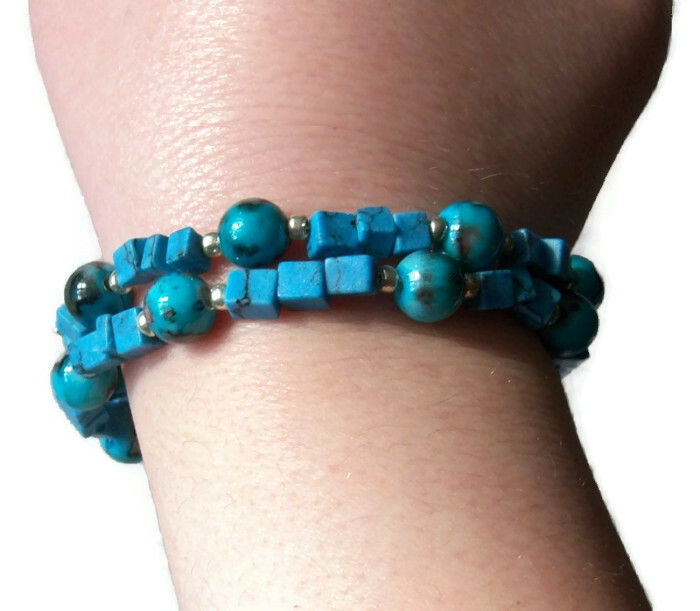 And lastly, don't forget, there are only 3 days left of our 10% off sale at Oceanic Beads . Sale ends on the 24th July, so get in quick! 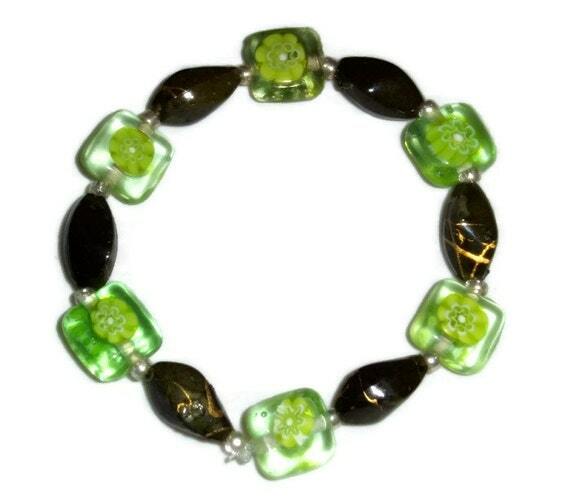 You can now just type in www.oceanicbeads.com to reach the Oceanic Beads etsy store. The domain was only a few dollars for a year so I thought I should grab it to protect my business name and branding. Plus it's easier for customers to remember than the long etsy shop url, and now, should I ever get to the point where I need to expand beyond etsy, I already have my own domain. The next time I reorder my business cards I'll just update the info to the .com, and domain email. 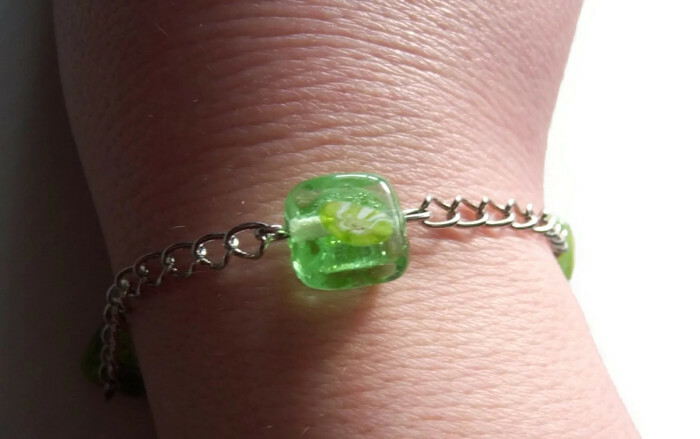 I currently just have a 401 redirect set up, which means that if you click on the link above, or type it into your browser, it'll take you straight to my etsy store. 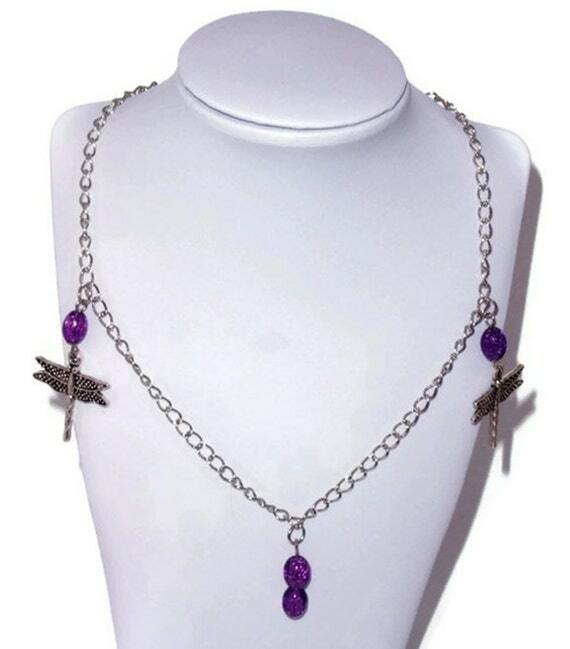 One of my biggest product photography bugbears has been good photographs of necklaces. Just can't get good pictures when they're laid flat because they need to hang right. 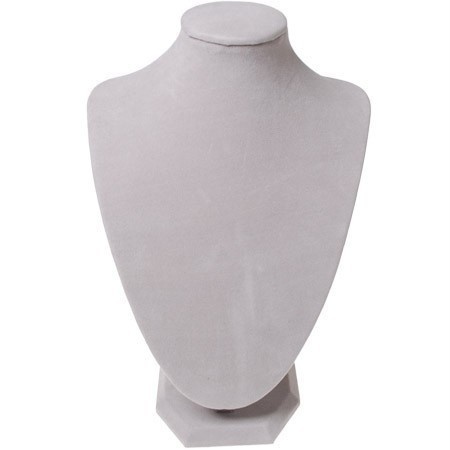 They really do need to be on a prop, so I've ordered a necklace stand like this one. A short video showcasing some of Oceanic Beads' best. Here is a short video showcasing some of Oceanic Bead's best offerings. Feel free to share! From top left: Dark blue lampwork beads with white flowers, turquoise blue striped lampwork beads, purpley glass beads(the colour of this one isn't displaying correctly in this photo), drilled shell pieces. Middle row: mother of pearl stars and hearts, mother of pearl assorted shapes. 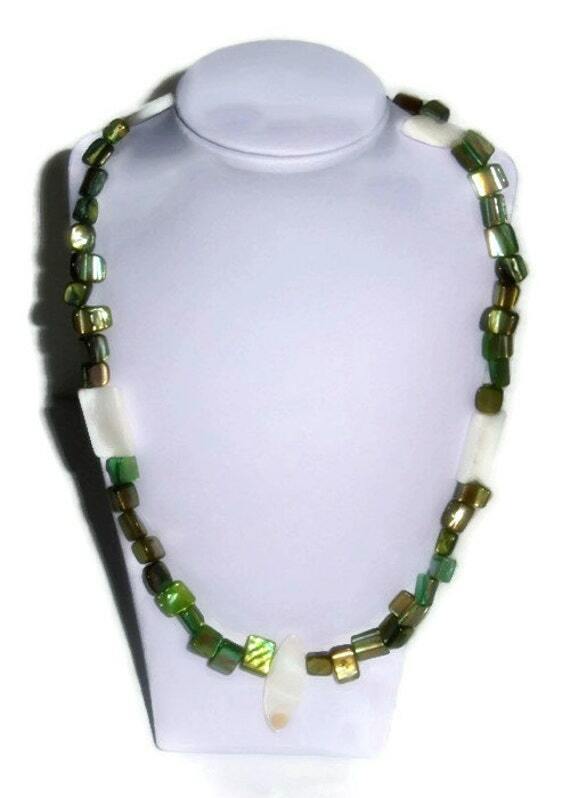 String of paua abalone beads at front. I teamed my new paua beads with pink dyed dragon's vein agate to make this pretty little pair of earrings. They can be found listed in my etsy Shop. My little workshop/shop assistant Random Cat is much much better and is currently sleeping on the chair at my worktable. She was thinking about hopping up among my beads and tools, but thought better of it,..just as well...or she'd have had a rude and swift removal before she knew what was happening! Christmas in July SALE on NOW, Oldtime earworm, and Kittycat's tale of woe. I'm currently 'earworming' Lili Marlene, as sung by Marlene Dietrich, during WW2(the song is much older, and originally a german poem, from WW1, set to music in 1938, thank you Wikipedia). It's so haunting, and Marlene Dietrich's rich deep voice makes it even more so. Onto more cheerful subjects, our Christmas in July Sale is on NOW. 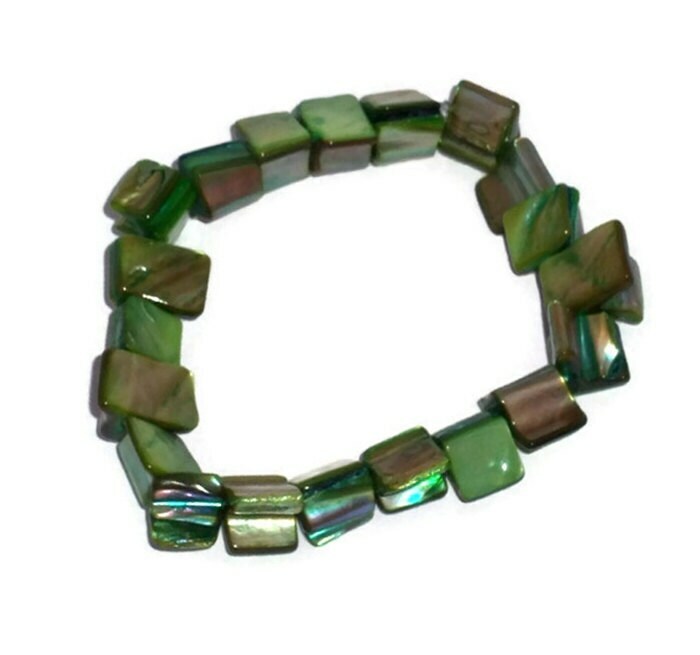 From the 1st to the 24th July, ALL items at Oceanic Beads are 10% off, no exceptions. Don't forget to check out our Facebook page and Twitter to keep up with new listings. My helpful assistant Random cat hasn't been up to her usual supervising, as she's been rather under the weather. I was really really horrible to her the other day and made her go to the vets. She peed on(no, not in, ON) her carrier in the vets office, then while the vet was dispensing her antibiotics, she rolled around on the treatment room floor as if she'd been given catnip...I don't even... Anyway, the good news is the antibiotics are clearing her UTI(TMI?) up. The bad news is that they give her a dodgy belly and she keeps running to the litter box for the 'other' reason now. The other bad news is that all that cost just under $200...so please buy from our shop and donate to 'Random's heath fund'? Please? lol. She's worth every penny. Have been mostly working on the less creative behind-the-scenes stuff this past week. Totally redid all my current shop listing photos... the whole shop looks so many million times better now, much more cohesive and consistent. Also been getting my paperwork and filing sorted out properly, with proper places for everything etc. Too bad I haven't got room in my tiny apartment (just slightly more than a studio) for a dedicated office, it would make everything so much easier. My 'workshop' is my dining table, and my 'office' is the coffee table and couch. 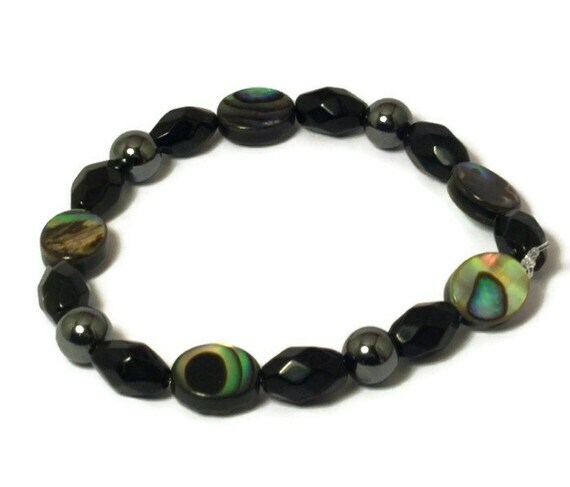 I have some Paua Abalone shell beads on order...from Hong Kong. Despite the fact that Paua are native to New Zealand, Paua shell beads are hard to track down and quite pricey locally. I grew up by the ocean, and when I was quite young...6-7(late 1980's early 90's) maybe, you could walk along the beach and find Paua half shells washed in on the high tideline. You could also find the small variety living on the rocks under the 'hill' that stuck out into the harbour. By the time we moved when I was 13 though, they were becoming rare. Overharvesting, and people taking the immature Paua(there is a size and number limit on what you can take, but it's widely flouted). Below is a photo of the 'hill' I'm talking about. 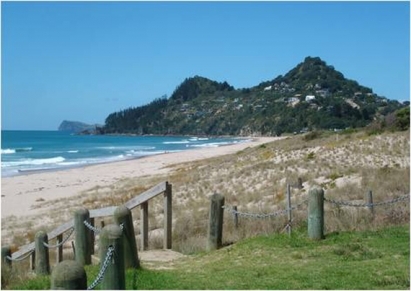 Mt Paku, in, Tairua, New Zealand, taken from the surf beach side. Random likes sleeping, eating, sleeping on me, biting me when I won't feed her extra and sitting on the keyboard, newspaper and the middle of my jewelry worktable. And for some reason, she must always supervise me in the bathroom. She's worse than a toddler! She also has a habit of sitting on my laptop keyboard and making the computer do funny things. And sushi. She always tries to steal sushi, and will come running if you open a tin can (even baked beans), or pour cereal. Food is her one true love.